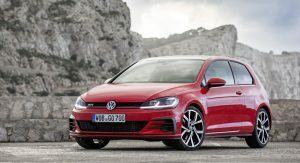 Volkswagen has announced that it will introduce a special Golf GTI for the 2019 model year, dubbed the Rabbit Edition. 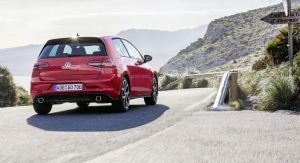 The German manufacturer has yet to release final details or images about the vehicle but Motor Authority reports that a series of bespoke parts will distinguish the Rabbit Edition from run-of-the-mill Golf GTI variants. 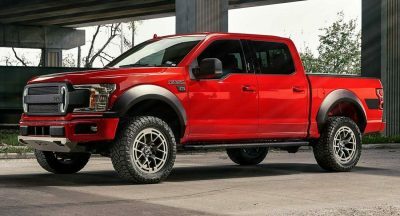 For starters, buyers will have a choice between Cornflower Blue, Urano Grey, Pure White, and Deep Black for the exterior finish while 18-inch gloss-black alloy wheels, a black spoiler, and black mirror caps all come standard. A host of other alterations will be made. These will include LED headlights with adaptive bulbs, keyless access, bespoke floor mats, and new seat tags. 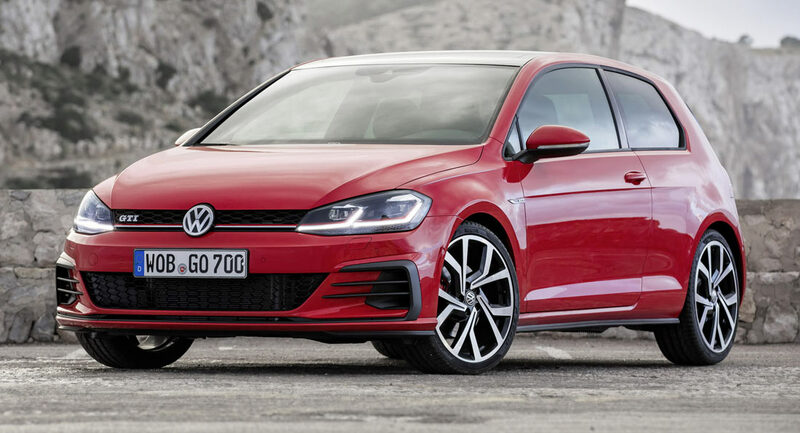 VW hasn’t said whether or not the Golf GTI Rabbit Edition will be mechanically different than other models but in all probability, it won’t be. 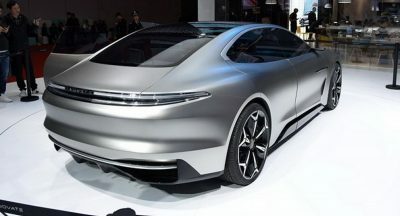 Consequently, we expect to see the GTI’s 2.0-liter turbocharged four-cylinder engine go untouched, meaning a total of 220 hp and 258 lb-ft of torque. 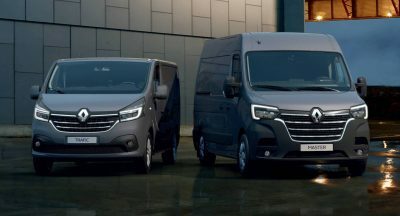 The Rabbit Edition is expected to be offered with both a six-speed manual transmission and a six-speed dual-clutch automatic gearbox. For those who aren’t in the know, naming a special edition Golf GTI the Rabbit Edition may sound exceptionally strange. However, the Rabbit name was actually used in the vehicle’s first- and fifth-generations. 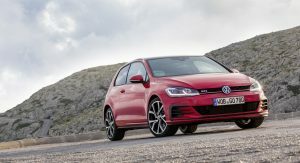 No pricing details for the vehicle are available, but it will inevitably be slightly pricier than a standard Golf GTI which starts at $26,415 and rises to over $35,000 for the performance-focused Autobahn model. Note: 2018 VW Golf GTI pictured. Too bad it’s, you know, a VW. Too bad you’re so obsessed with Dieselgate, you know!? No, no, you misunderstand. I’ve disliked VW since I owned one of their lousy cars. Dieselgate is just more reason to stay away forever. If you’re a fan boy, best wishes. Previous PostPrevious What Do You Think This Mystery Crossover Could Be? Next PostNext SUV Driver Thinks AWD Is The Only Thing You Need On A Wet Road – Wrong!